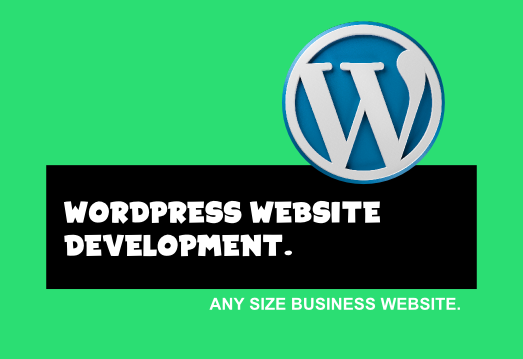 Do you need a Woocommerce Websites development service or do you have an existing WooCommerce Website you need maintained. If so we can help. We specialize in designing Woocommerce Websites for small-large size businesses. We offer affordable options that will work for your business. If you have any questions please give us a call @ 702.904.4262 or email us. It’s Free! With tons of flexiblity: Products can be categorized, given sale prices, independent attributes, and more. Additionally, WooCommerce stores are capable of selling physical, virtual, downloadable and even affiliate/external products. It’s simple and Professional, although WooCommerce is a free, user-friendly ecommerce platform, you shouldn’t let that fool you into thinking it isn’t a professional online store solution – because that’s exactly what it is. It has built-in analytics. And it’s easy to upgrade and customize.